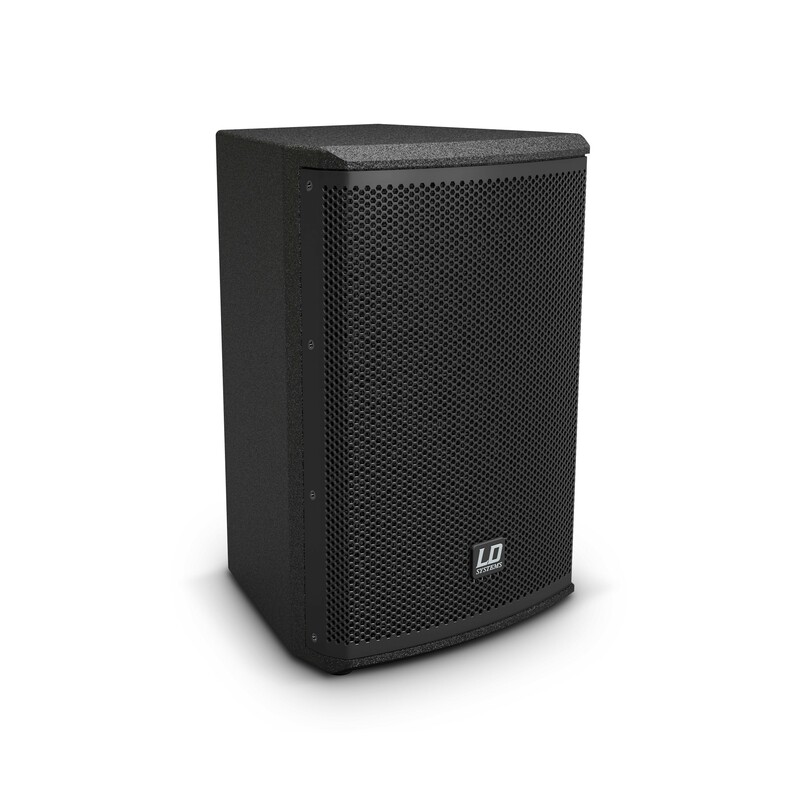 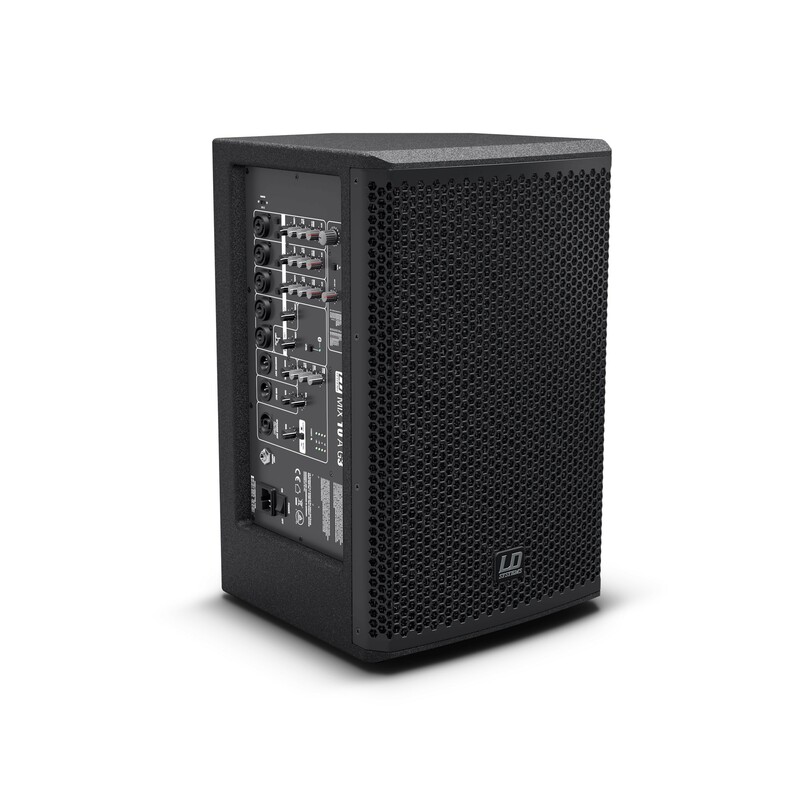 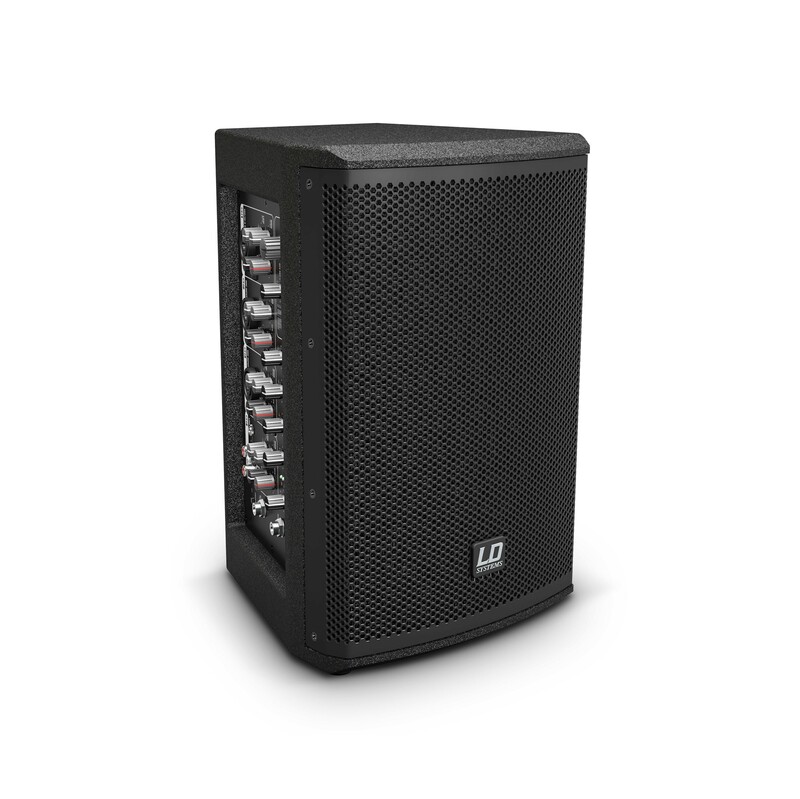 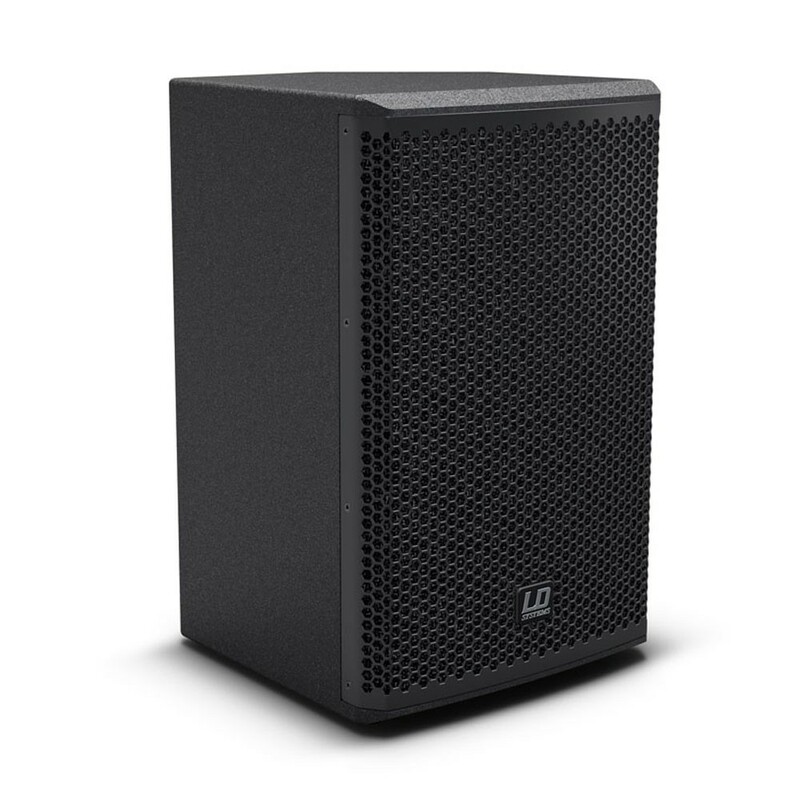 Comprising powered loudspeakers and matching passive models, the LD Systems MIX G3 Series is the convenient solution for small PA and monitoring applications. 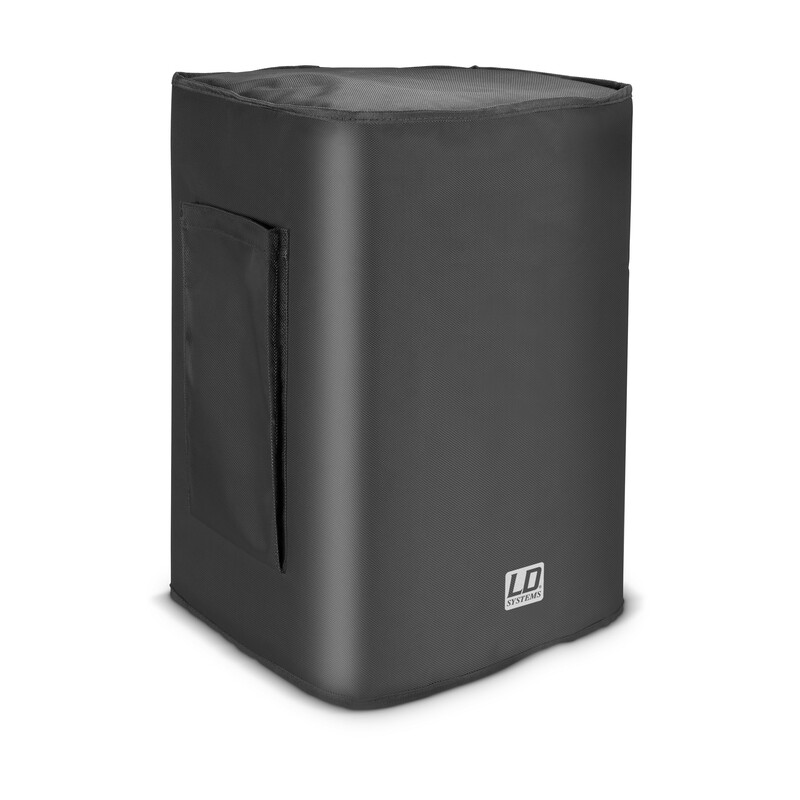 The compact fullrange cabinets are available with a complement of 6.5" or 10” woofers and 1" Celestion HF transducers. 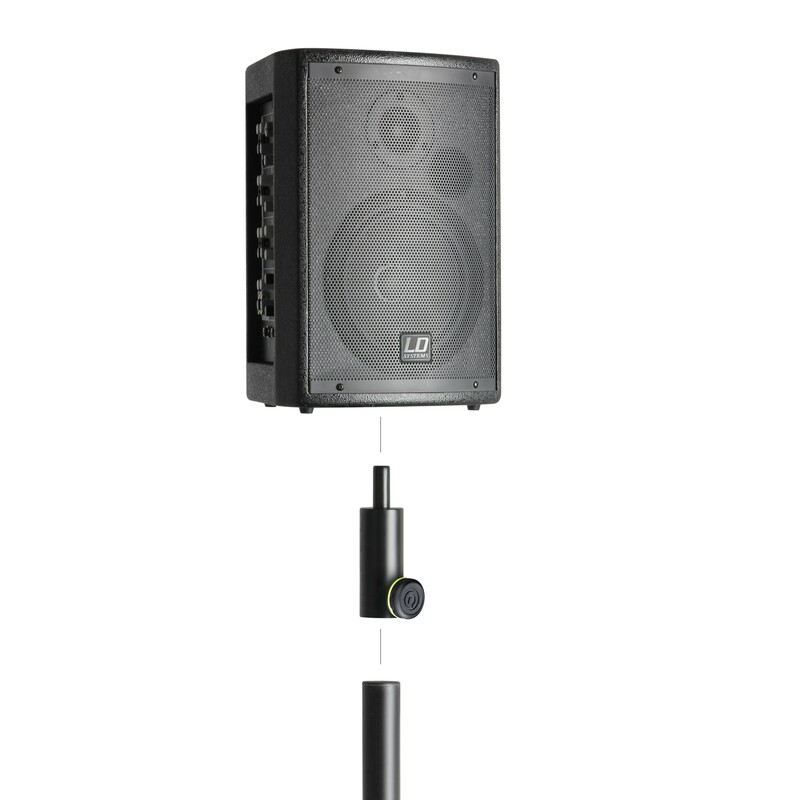 Active models integrate a mixer with DSP effects section and a Class D amplifier that also powers the passive MIX Series slave loudspeakers. 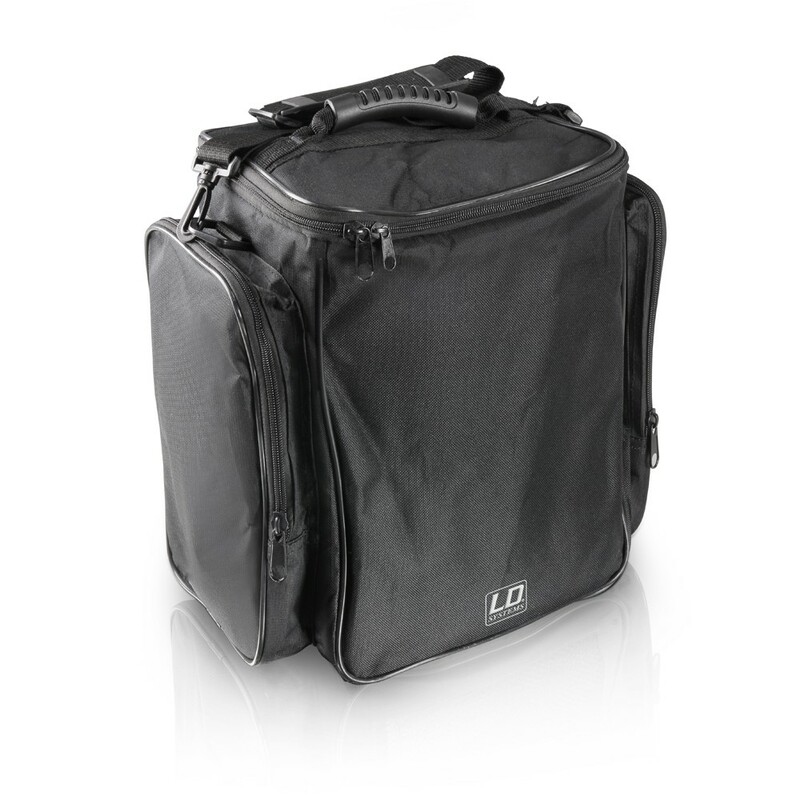 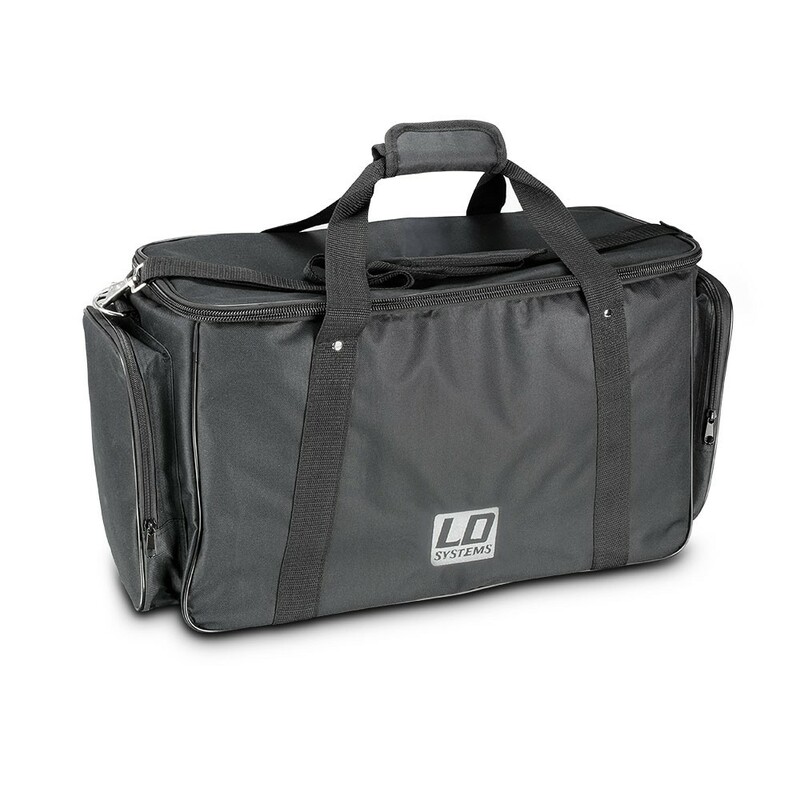 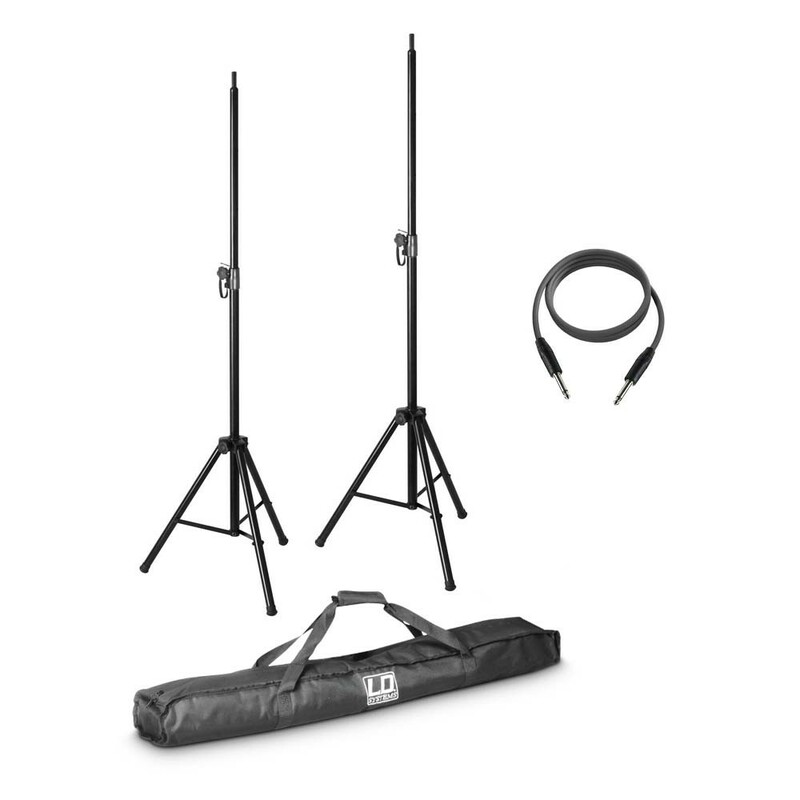 Padded slip covers are available as accessories to protect the lightweight units during transport and storage.